As brands take their battles for sales, to this year’s World Cup, Sitel, the UK’s leading customer care outsourcing experts, report on some emerging customer service trends. 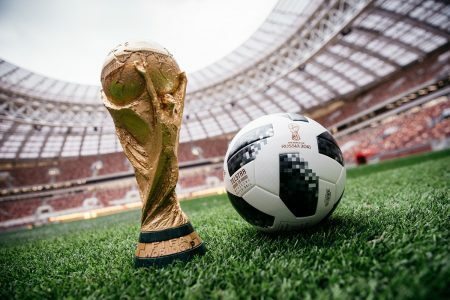 “We are already seeing a number of clients ramping up their customer service offering to deliver greater customer care and technical support before and during the World Cup. On-line demand is increasing for large screen TV’s, sofas and white goods. Those with omni-channel strategies will encourage not only more sales but loyalty too. “There will be more focus on social and digital campaigns as brands interact with today’s mobile consumers. Record mobile viewership is expected with sales of tablets and smartphones soaring as 64 games are packed into 32 days. There is no doubt this provides marketers with the opportunity to make a great impact. However it’s not just about Facebook and YouTube now. We are seeing more and more brands successfully engage consumers in their own contact centre environments using the web. place a single customer engagement platform for all customer engagement, all channels, across marketing, sales and service. Do that, then you earn the right from your customers to experiment with new innovations.